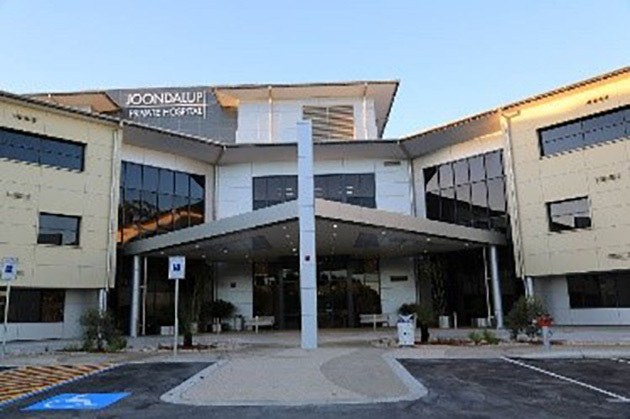 BPA Engineering is responsible for the delivery of Structural Engineering consulting services and Civil infrastructure services to the Joondalup Health Campus Redevelopment. This is a $390 million dollar redevelopment of a major metropolitan hospital in the northern corridor of Perth, Western Australia. 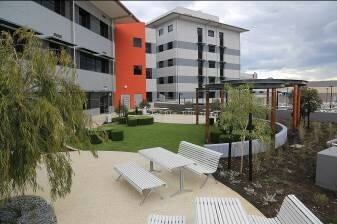 It is a Government Owned privately run hospital developed through an ECI type contract. 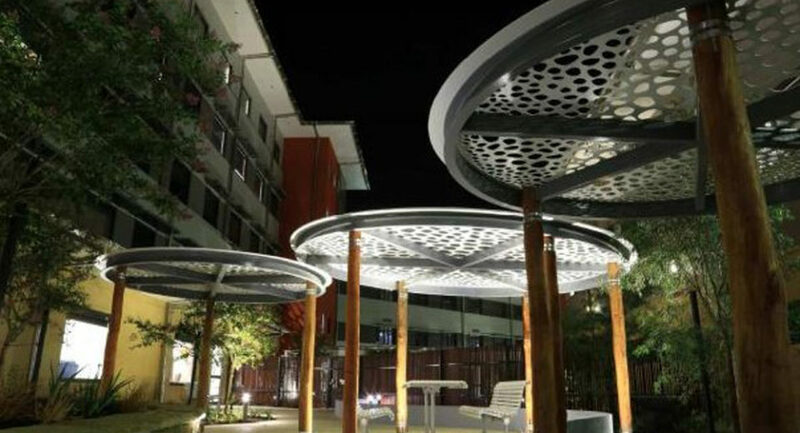 This project spanned from its initial planning in 2006 to its recent completion in 2013. 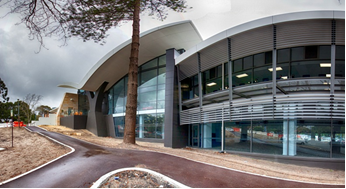 BPA Engineering as a member of the project team for the Joondalup Hospital Redevelopment has worked closely with John Holland Constructions, STH Architects and Peter Hunt Architects to Design and Document the Structural and Civil components of the project. BPA Engineering’s extensive experience in health work enabled the quick assent of the viability of different construction methodologies. While always ensuring adherence to all health department requirements and the sensitivity of working around a functioning hospital the project methodology was a report feedback system that included a constant focus on the budget. A project of this nature often requires quick and constant adjustment of the design to accommodate existing in ground services, site access limitations and end user requirements. BPA engineering as part of the design team were happy to evaluate and adopt alternative design proposals by John Holland or any member of the team which often resulted in significant cost and construction time savings.